Nearly all infantrymen in the First World War used bolt action rifles. This type of rifle had been invented by a Scottish immigrant to the United States, James Paris Lee. 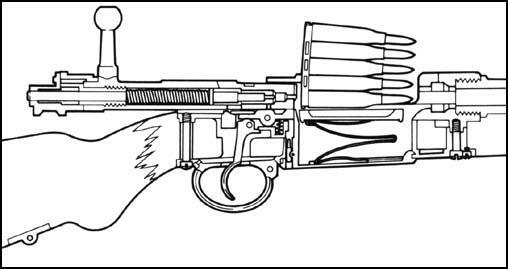 The bolt is the device that closes the breech of the barrel. 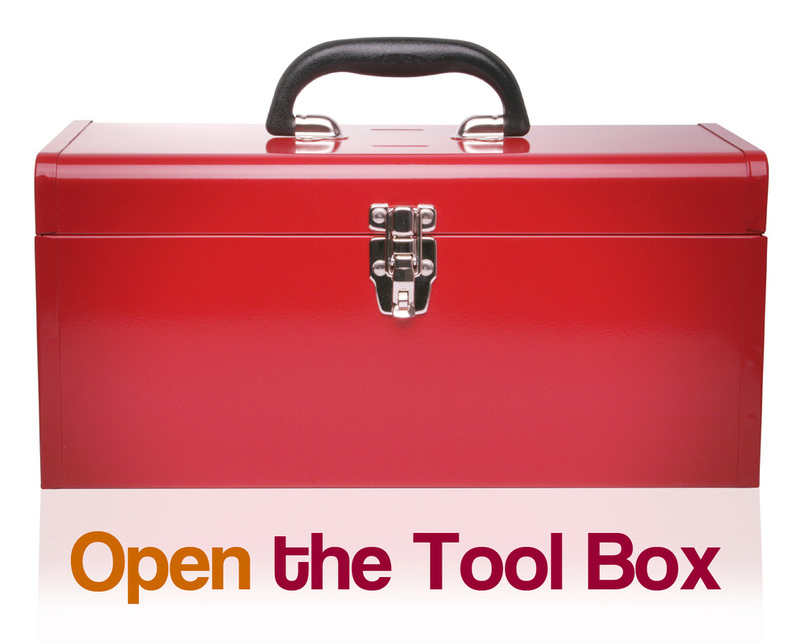 The bolt-action rifle had a metal box, into which cartridges were placed on top of a spring. As the bolt was opened, the spring forced the cartridges up against a stop; the bolt pushed the top cartridge into the chamber as it closed. After firing, the opening of the bolt extracted the empty cartridge case, and the return stroke loaded a fresh round. Cartridges were put into the magazine by means of a clip. They were made up of open-ended slides or cases within which several cartridges were gripped by the spring metal of the case. 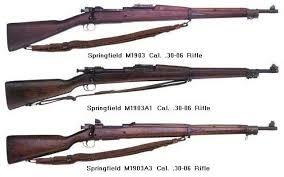 The Springfield was the main rifle used by the American Army during the First World War. Other popular bolt action rifles included the Mauser Gewehr (Germany), Lebel (France), Mannlicher-Carcano (Italy), Lee-Enfield (Britian), Moisin-Nagant (Russia), Mannlicher M95 (Austria) and Arisaka (Japan). 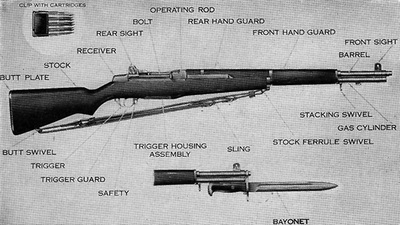 Click on each image to see what the Springfield Rifle looked like and diagrams describing how they worked. 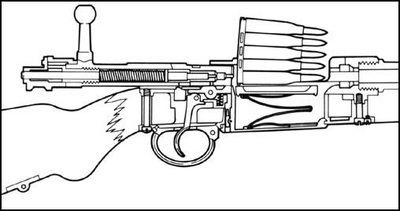 cartridge: (also called a round or a shell) is a type of ammunition that packages a bullet. It is coated with gunpowder and made to fit in the firing chamber of a gun.